If you love the comfy feeling of wearing leggings, and not ready to give it up for something else, you have found the right post to read. This article is all about non-boring ways to wear leggings this Spring-Summer 2014 season. I have looked through tons of designer collections of the season in order to come up with these outfit ideas with leggings. There are some fashion trend 2014 updates and some leggings myths revealed along the way– so keep reading to find them out! Black leggings can be totally non-boring if you combine them with a pastel skater dress. Usually it is advised not to wear pastels with black, but this outfit of three pastel colors would have been too sweet, have I not added black leggings to it. One of the fashion trends of Spring-Summer 2014 is pastel colors, which you shouldn’t be afraid to wear several at once! Another great trend of the season – chunky sandals – is just perfect for creating outfits with leggings. If you have white leggings, jeggings or skinny pants you can really style them up with a printed neoprene mini-dress (one of the must-haves of the season). From looking at designer collections of Spring-Summer 2014, it looks as leggings are not only for casual wearing anymore. Here is one leggings myth revealed; if you have been lead to believe that leggings cannot be styled up, this season offers really dressed up ways to wear leggings and skinny pants. In this outfit leggings are combined with heeled sandals (a big no-no of the past) and a trendy mini-bag. Looks like evolution of leggings has brought to us some new types, and elegant leggings in a sweat pants look is one of them. Remember the rule that leggings are not pants? Well, if your new pair is similar to these ones, feel free to wear your leggings as pants (another myth revealed!) Make sure to really style them up, since mixing sporty and classy is another fashion trend that is totally copy-worthy. Wearing your sweat pants style leggings with heels, slogan tee and classy fitted blazer is one of the most creative, totally non-boring ways to wear leggings this Spring-Summer 2014 season. Not all leggings can be worn as pants though. You are safe to wear them as pants if they look as pants (the fabric is thick, there are some finishes such as pockets). When in doubt, wear your leggings with a skirt or a dress. Wearing skirts or dresses over pants is one of the hottest fashion trends 2014. You can easily create a retro look if you wear your leggings with a mini dress like this. 1960s fashion has been an inspiration for many designers this season. Add some cat eye sunglasses and chunky sandals for a complete look a la 1960s. A pair of printed leggings is quite tricky to style. If you decide to have a pair of printed leggings, the best way to wear them is with a long button-down shirt – another trend of Spring-Summer 2014 season. Oxfords, a trendy bag and glasses – that’s all you need to complete the look and to make your printed leggings the main accent of your outfit. As fashion proves it one more time, rules are created to be broken. Go ahead – break the rules by experimenting with patterns and styles mixing and trying out new exciting fashion trends of the season. Make sure to share with us your thoughts, likes and dislikes on ways to wear leggings. Wow.... have a great summer holiday, everyone! When I'm in love I can be crazy. And I'm really crazy about Greeka! I really wanted to be here. Just wander.... getting lost in her beauty. 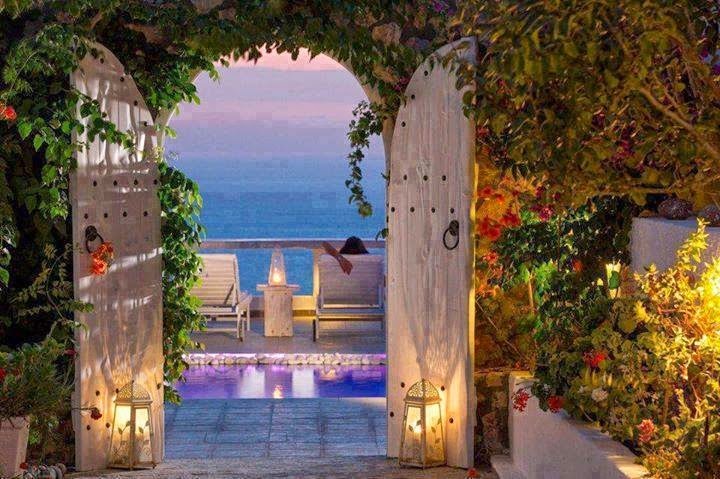 One day, Inshaallah if Allah will, I will leaves behind my footprint here with some memories. The place I love is a million miles away, It's too far for the eye to see but in my mind eyes I can visualize it clearly as picture! 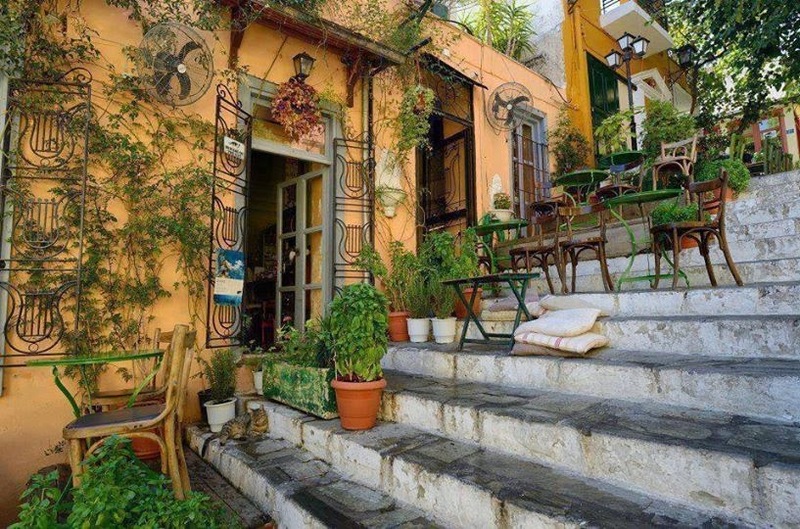 I don't mind living alone here. For all its beauty my days wont be empty nor lonely. As the song says, who can be lonely when everywhere I look, I can see you there! 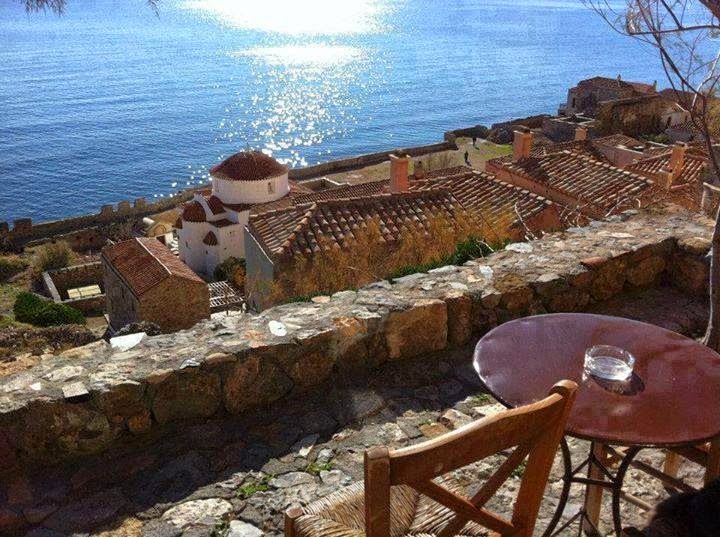 Kalimera !!! 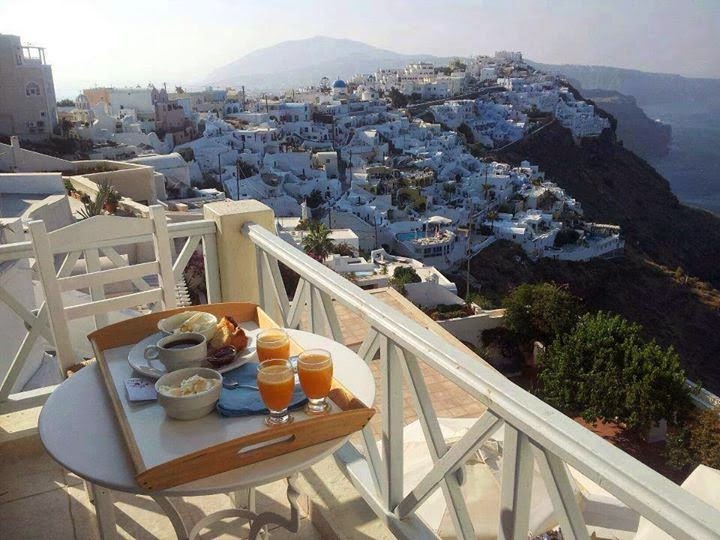 Breakfast in Santorini?? How hard it is to escape from places. However carefully one goes they hold you — you leave little bits of yourself fluttering on the fences — like rags and shreds of your very life. I felt like I had been looking for this place ... my whole life. Wild and distant places speak to many who find in them opportunities to engage in the spiritual practices of wonder and gratitude. When the uniqueness of a place sings to us like a melody, then we will know, at last, what it means to be at home. I wanted to come here when my heart is lonely. There are no shortcut to any place worth going. Maybe you had to leave in order to miss a place; maybe you had to travel to figure out how beloved your starting point was. 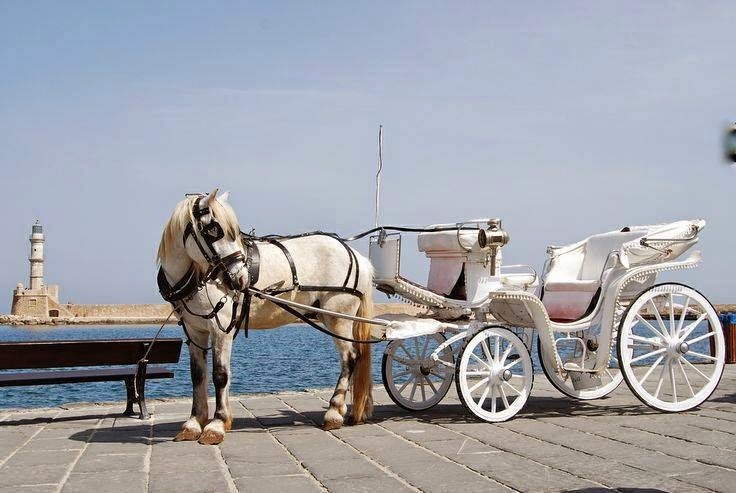 Are You Ready for a ...Ride chania Crete. 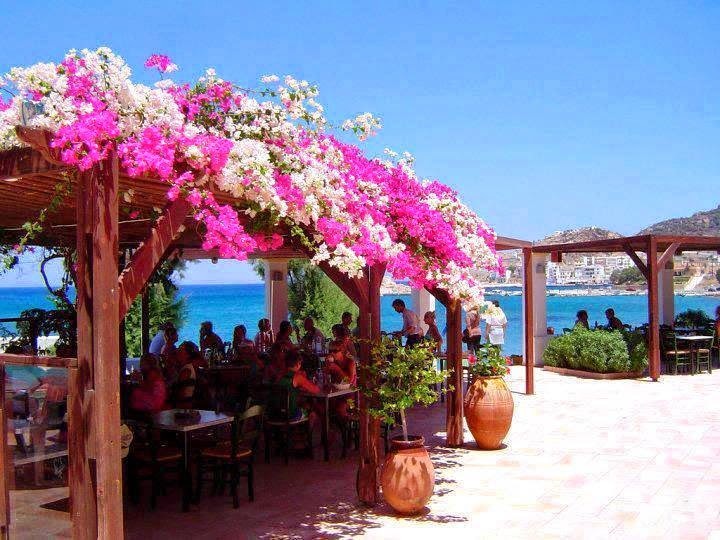 Enjoying greek food under a floral roof ! Love makes you see a place differently, just as you hold differently an object that belongs to someone you love. If you know one landscape well, you will look at all other landscapes differently. And if you learn to love one place, sometimes you can also learn to love another. The truth is, until you know any different, the island is enough. Actually, I know different. And it's still enough. When you get lost in a really strange place, nothing is more comforting than found your friend whom you trust and can show the way. Some folks call me a runaway. A failure in the race. But I knows where my ticket takes me. I will find my place in the sun. The best view to start a great weekend !! It is a pity indeed to travel and not get this essential sense of landscape values. You do not need a sixth sense for it. It is there if you just close your eyes and breathe softly through your nose; you will hear the whispered message, for all landscapes ask the same question in the same whisper. 'I am watching you -- are you watching yourself in me?' Most travelers hurry too much...the great thing is to try and travel with the eyes of the spirit wide open, and not to much factual information. To tune in, without reverence, idly -- but with real inward attention. 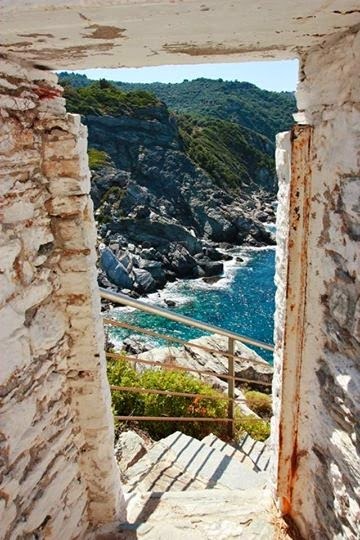 It is to be had for the feeling...you can extract the essence of a place once you know how. If you just get as still as a needle, you'll be there. I travel, always arriving in the same place. Do you understand me? Perhaps I was just looking for love in the wrong places. In all the safe places. What if love was not safe at all? "So, you see, my heart is held forever by this place," I said. "I cannot leave." 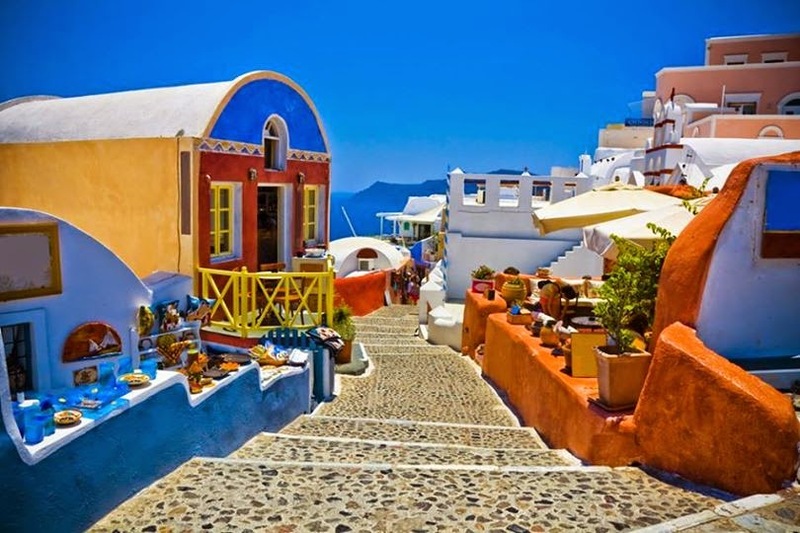 Greece usually reminds us of the Roman gods, mythology creatures, great castles and the beautiful empresses. 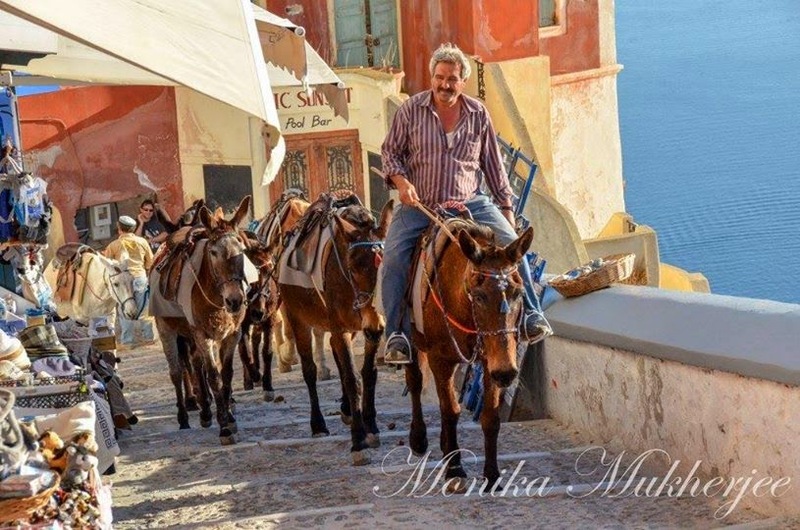 There are a countless reasons to travel to Greece, but the main reason can be to enjoy its rich cultural history. 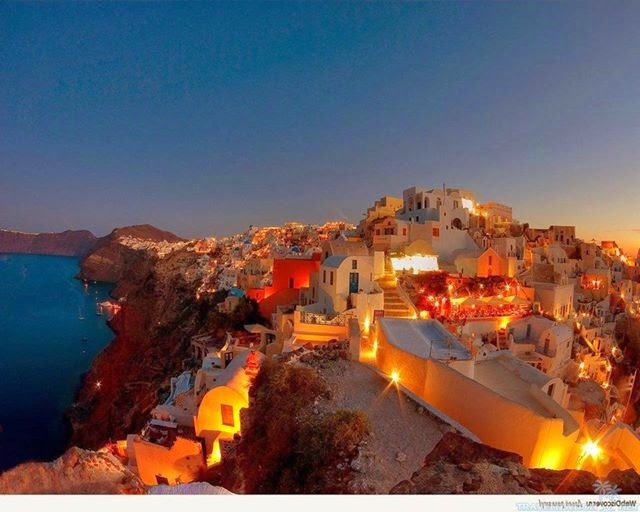 Greece is known for its’ artistic, social, scientific, and political contributions. 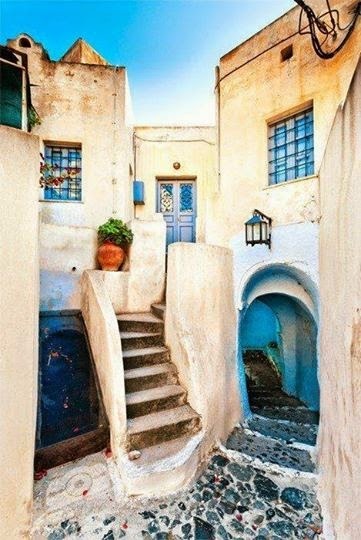 Officially known as “Hellenic Republic” Greece has a known reputation of being strong and fiercely independent. Its’ evident in its motto “Eleftheria-I-Thanatos” meaning “Freedom or Death”; and also in its national anthem “Ymnos eis tin Eleutherian” meaning “Hymn to Liberty”. 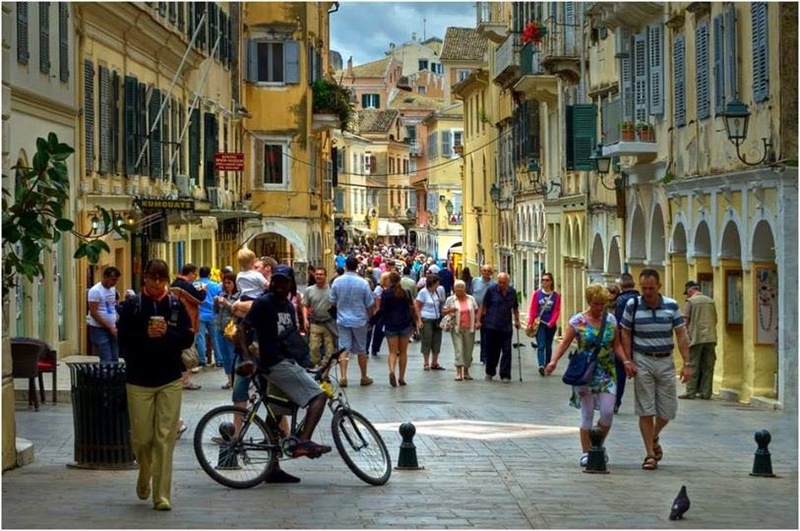 Greece is among the world’s most popular tourist destinations. It ranks in world’s top 20 most visited countries. 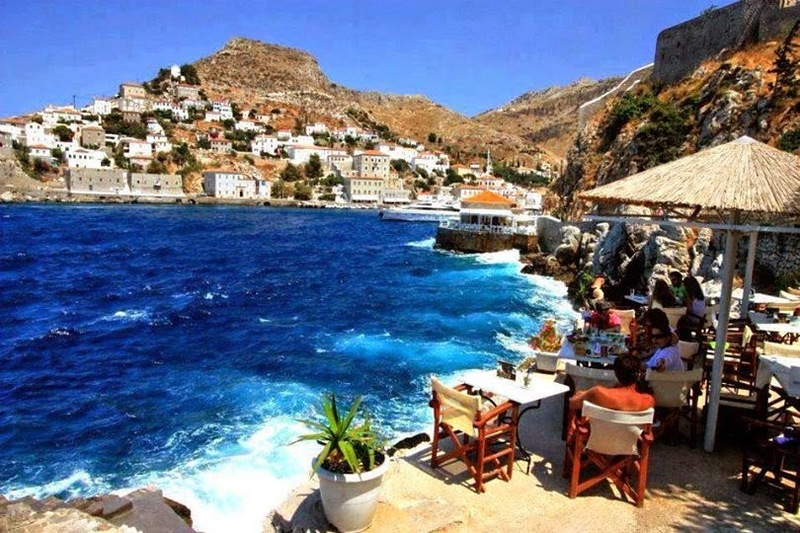 According to Greek Ministry of Tourism, the country received about 18 Million visitors in 2013, which is quite a large number for such a small country with a population of about 12 Million. 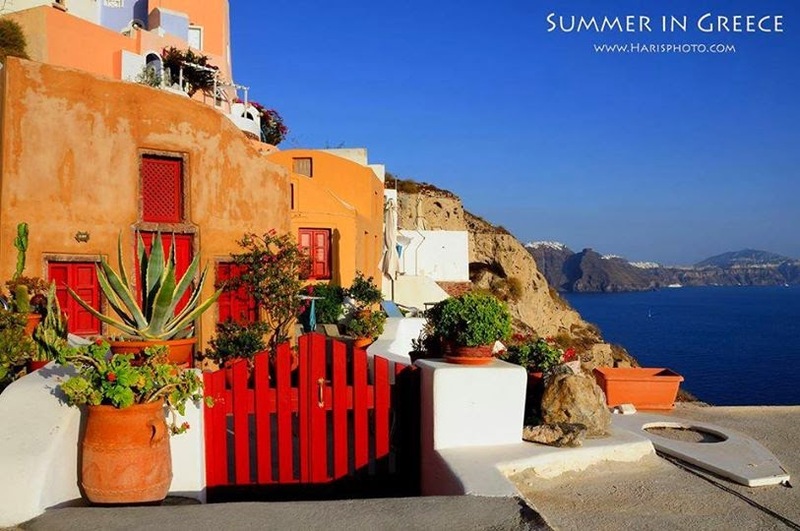 Tourists are usually drawn to the nation’s beaches and beautiful sunny summer weather, historical sites and its’ natural beauty. 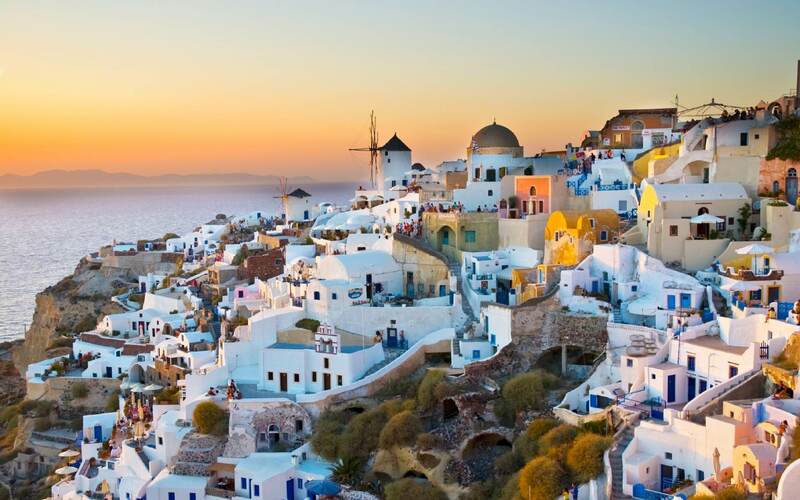 Greece is among of the earliest known advanced European cultures. Ancient Greece, under leadership of Alexander the Great, they defeated Persians and the victory resulted to what is known as the Hellenistic era. 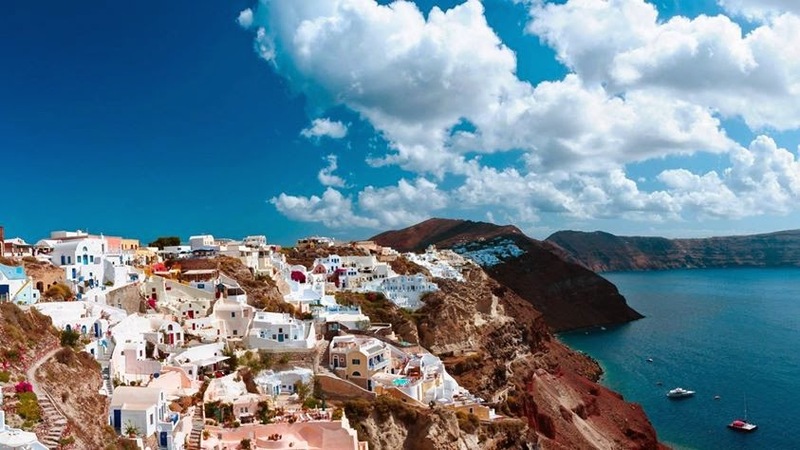 When you travel to Greece you will get to enjoy the country’s major contributions to the world first hand, these contributions include: democracy, artistry, western philosophy, science, politics, western literature, historiography, mathematics and western drama. It’s also known as the creator of Olympic Games. 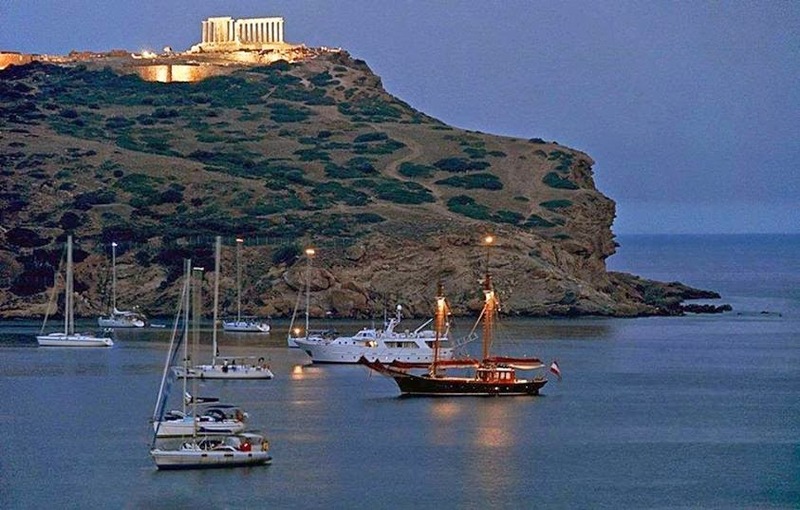 There are several Nobel Prize winners who’ve come from Greece, some of them include; Odysseus Elytis & George Seferis. It is located alongside the steep cliffs, it has a great combination of both topographical marvels and cultural history. It is usually crowded with visitors most times. 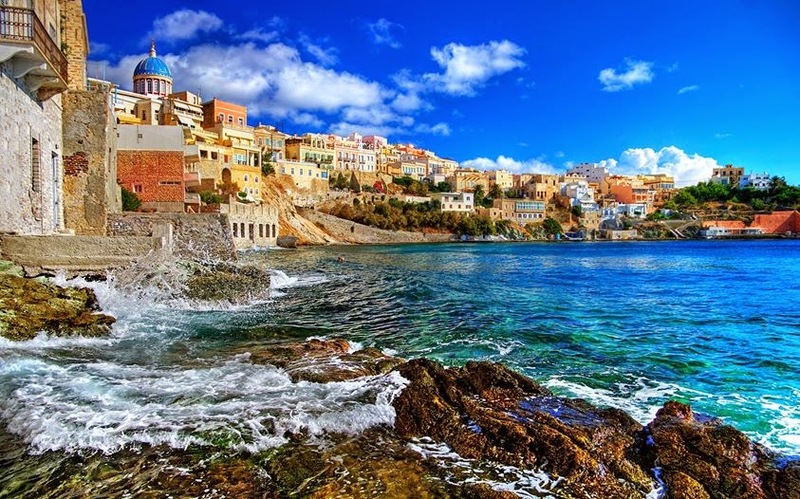 You can visit this breathtaking beautiful locale in May or June to slightly avoid the rush.There’s a prehistoric art museum, golden beautiful beaches and excavation sites located at Akrotiri. 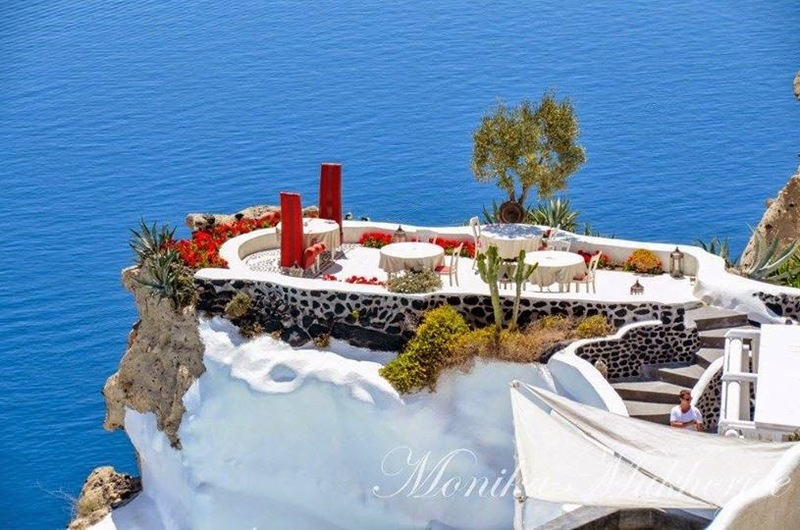 The blue and white houses can be seen at Fira which is the island’s capital, and you’ll find tasty food & beautiful locales in the area. 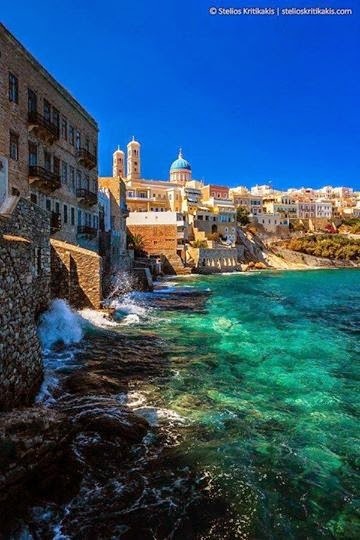 It’s the capital of Greece. It’s normally the 1st place visitors go to experience its’ fast paced city life and also to visit some of the nation’s most famous historical attractions. 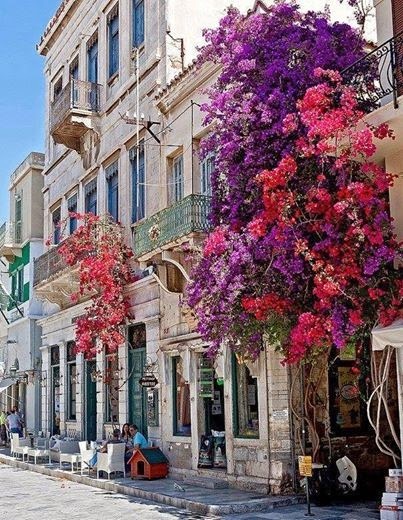 The Parthenon and Acropolis stand resplendent looking over the city, and you’ll also get to enjoy a taste of the ancient Greek world at the Agora marketplace where the legendary Socrates once held court. You can also visit the Temple of Hephaestrus and Zeus. Take your time to enjoy the colorful changing of guards outside Greek Parliament and also enjoy the ever lively nightlife. 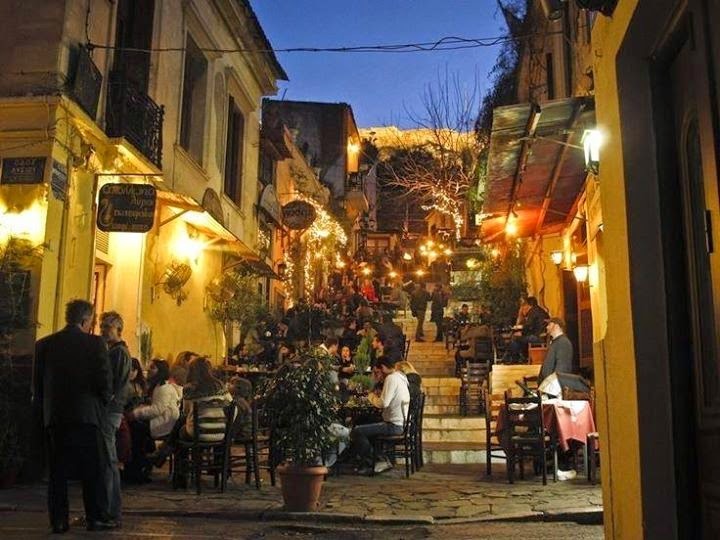 Some of the best clubs and bars are in the central areas like Plaka and Psiri. This is a natural work of art. 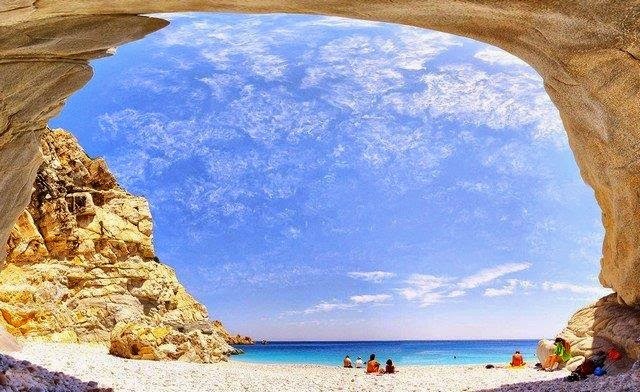 With the awe inspiring sculpture which looks like it was carved out of mother nature’s very own hand, this is an absolute must see site for anyone visiting Greece. The rock art formations comprise of sand stone deposits, sediments which were deposited & layered on top of each other over the years by streams and rivers flowing through that area. 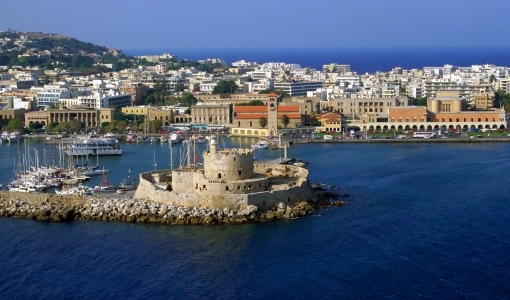 The medieval town of Rhodes (also called, Rodos) was originally created by Knights of Saint John. 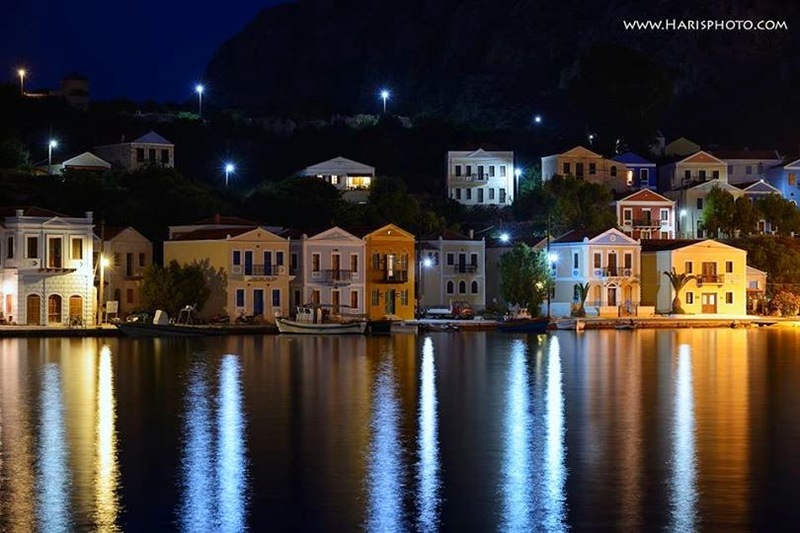 The Colossus of Rhodes, 1 of the 7 Wonders of Ancient World, is found here. The ruins of the Temple of the god Athena can be found in Lindos. The medieval wall that was built around the town for defense purposes still awes tourists today. 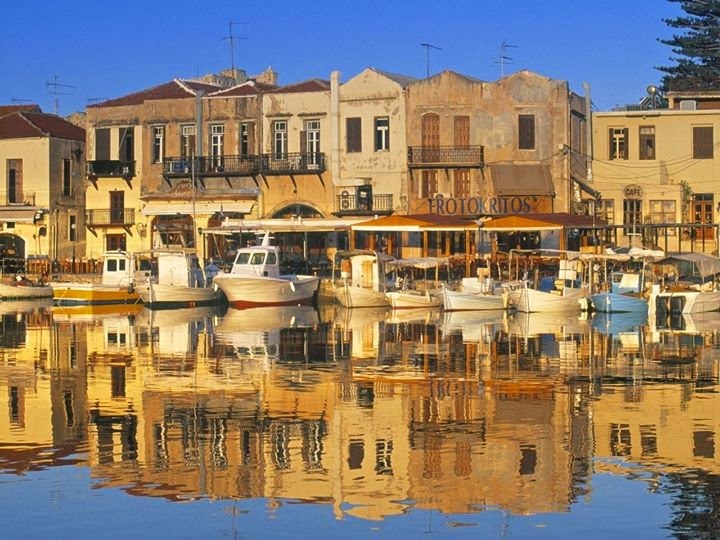 When in Rhodes you’ll get to see the Ottoman bazaars & Byzantine monuments. 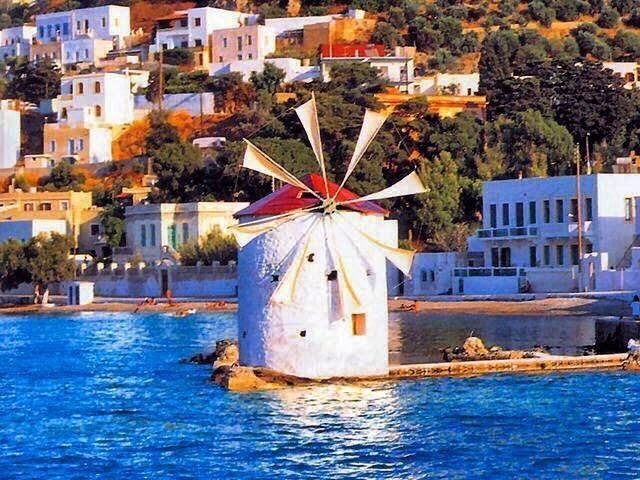 This is another major reason to travel to Greece. 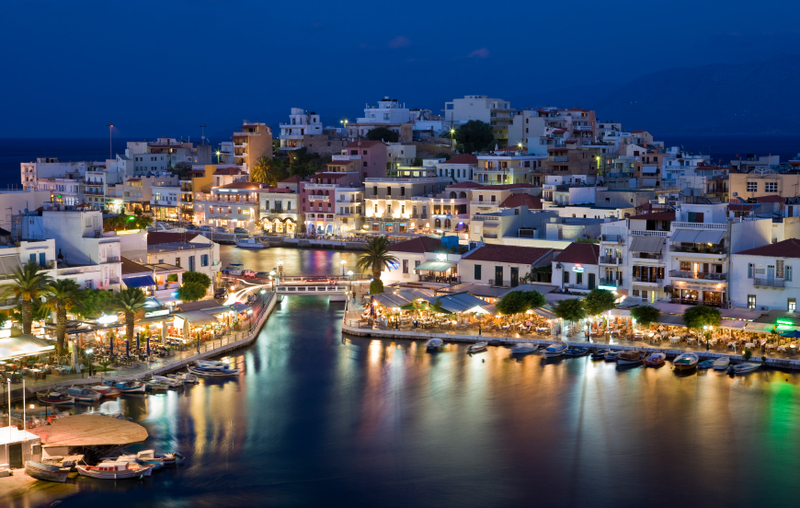 This city combines ancient archaeological sites with a bustling modern city. It has an ancient forum which dates back to the Third century & several Ottoman and Byzantine monuments. 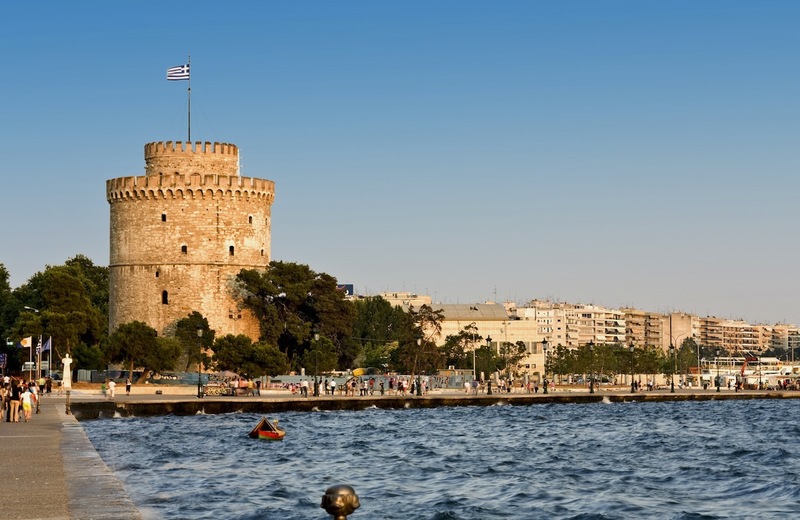 You will get to admire the Byzantine walls which still remain to date and also get to visit churches which date back to the Fifth century. 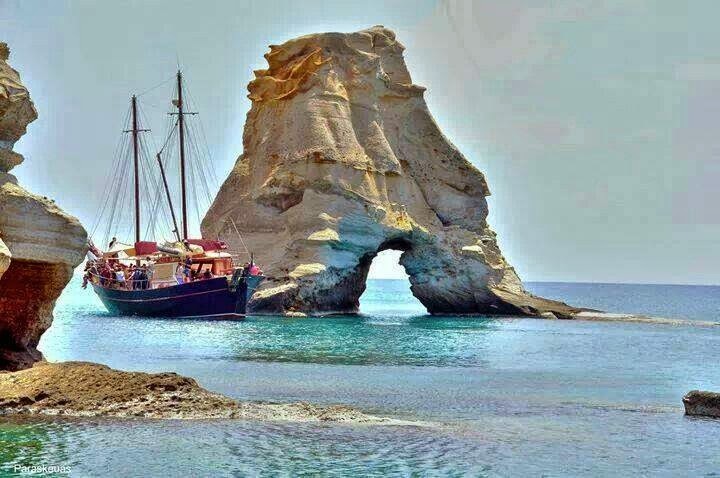 It’s the largest Greece island. It is a place steeped in history and is a common tourist destination. 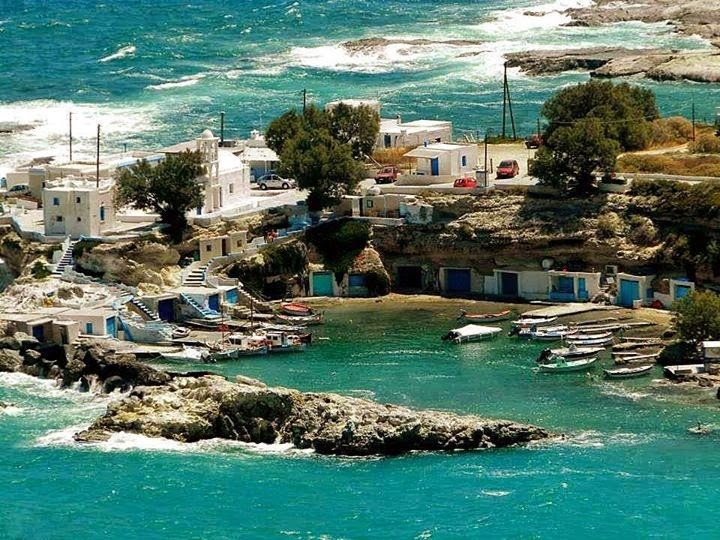 It’s the Fifth largest island in & around the Mediterranean. 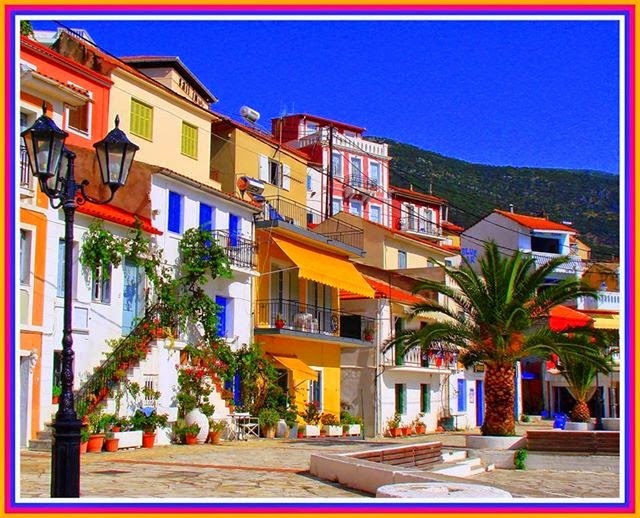 It has great mountain ranges, picturesque valleys with olive groves and vineyards, forest regions and countless golden sandy beaches. 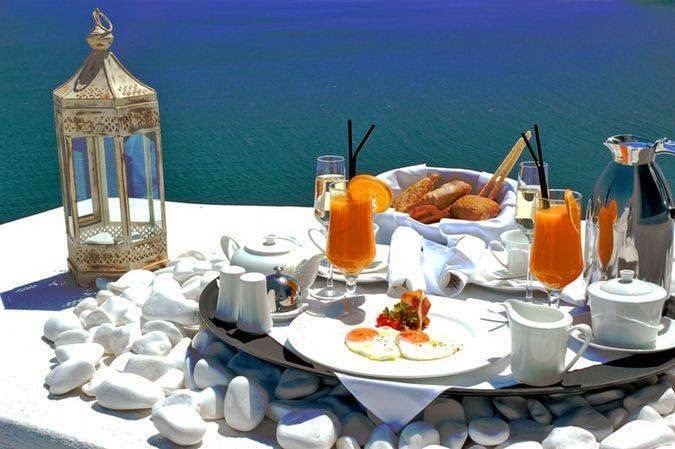 Crete has among the most delicious foods in Greece. 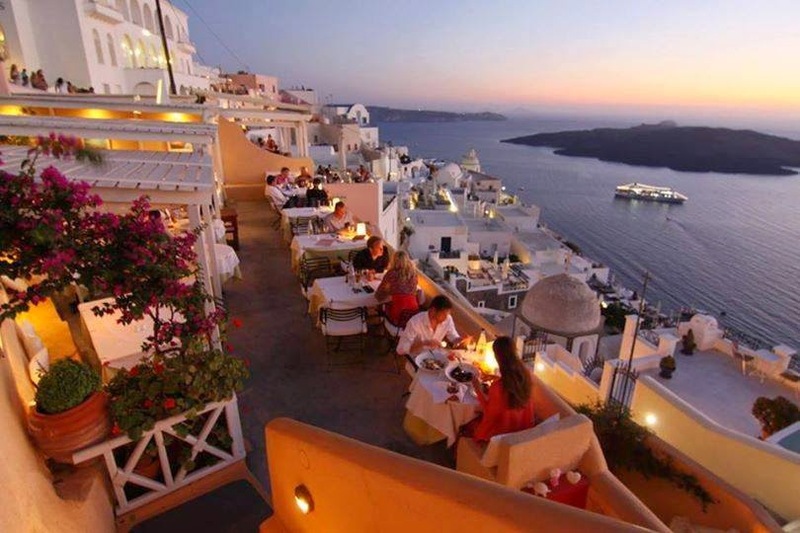 You can try out its cheese, freshly caught seafood or the slow cooked lamb dishes. -The splendid site of Delphi, where mighty emperors sought prophecies from the prominent oracle back in ancient Greek. -The temple of Apollo which is located at Bassae. -The archaeological site of Olympia, it’s the birth place of today’s Olympic Games and the place where the Olympic flame is sent from. 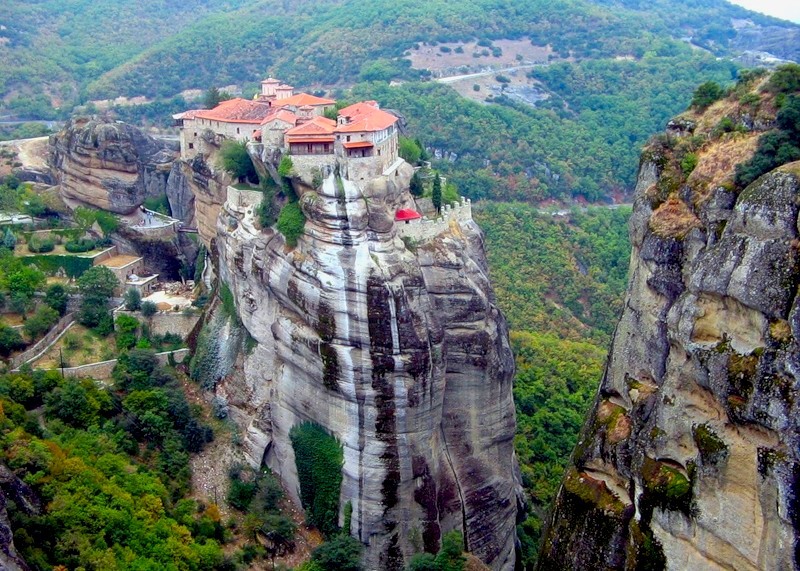 -The Eastern Orthodox monasteries found in Meteora which look stunning, they are built on high natural sandstone rock pillars. -The town of Mystras which is often mistaken for “Ancient Sparta”. 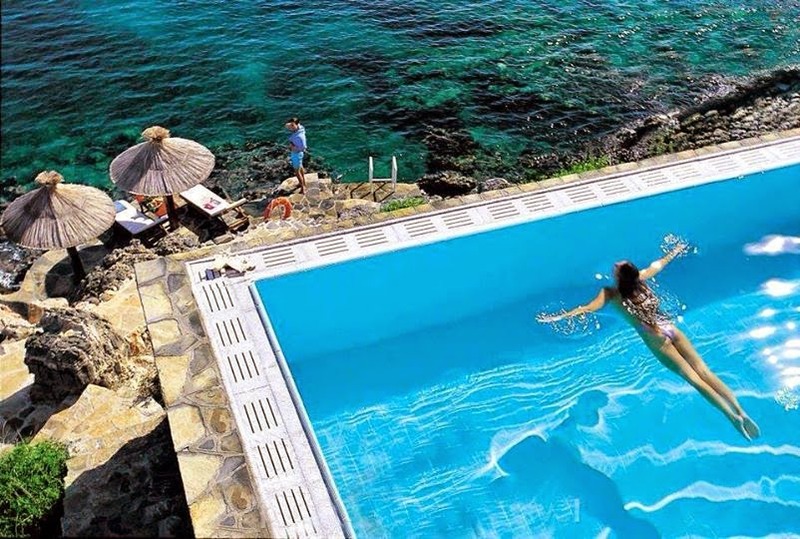 -Another major reason to travel to Greece is the island of Delos. 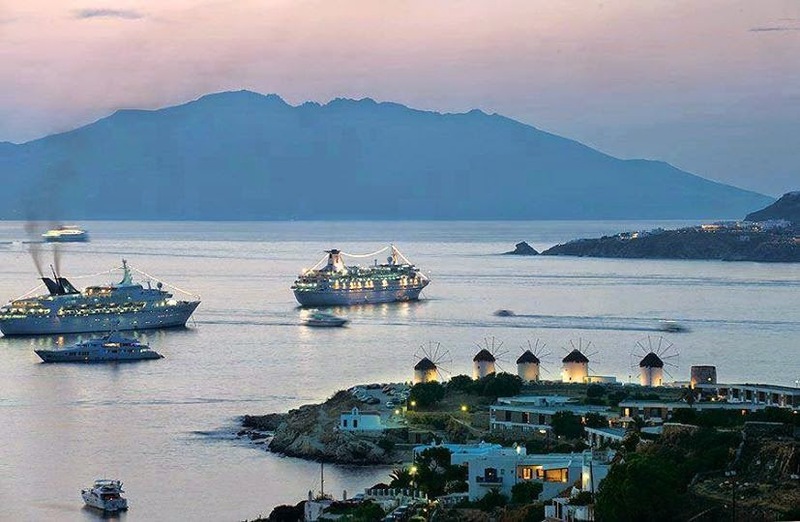 It is not far from the tourists’ popular holiday destination, Mykonos. According to popular myths, this is the place were Artemis and Apollo were born.